Beulah is still very active for her age. She loves to be with people, is good with other dogs, walks well on a leash and is housebroken. Beulah is on a soft food diet due to most of her teeth being removed. She had a cancerous tumor removed when she was spayed but the vets are hopeful that it wont be a problem in the future. 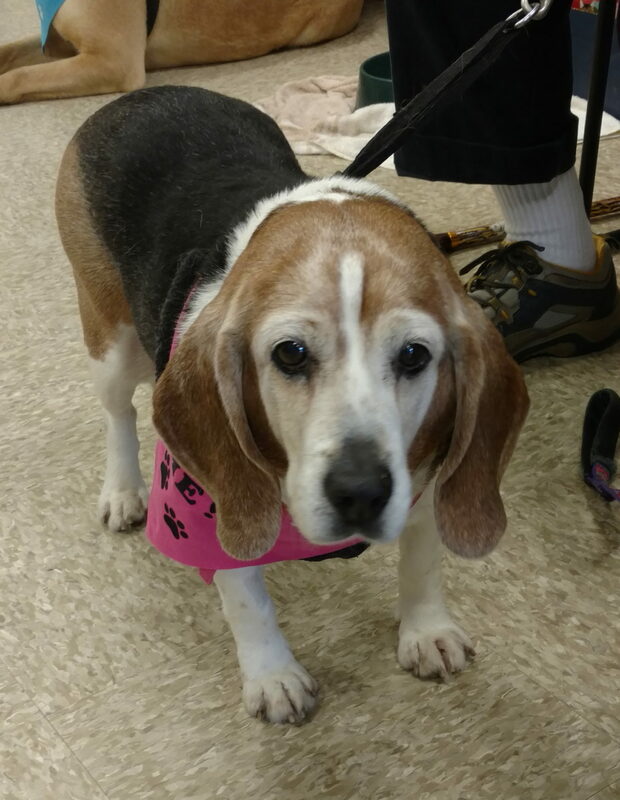 Beulah passed away on December 17, 2018.